Raku Workshop at The Village Potters! This is an opportunity for experienced potters to join students or even schedule their own workshop at the Village Potters in a four hour raku experience. Bring a bag lunch, and 2 – 4 bisqued pots (raku clay preferred) no larger than 12” high x 6” wide. 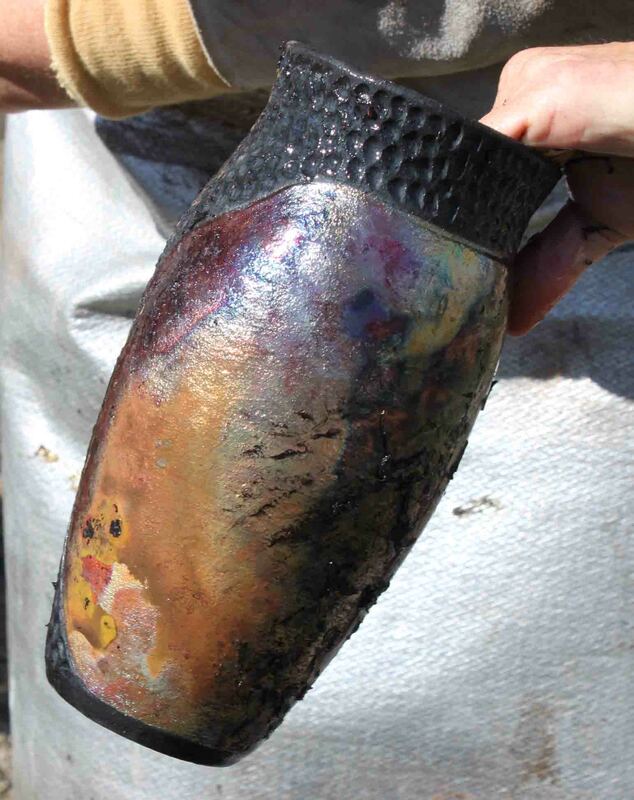 We will glaze and raku fire at least 2 of your pots, and have instruction on the history of raku, and raku safety. For more information and to register: 828.253.2424! $150 for non-students ($125 for enrolled students). TBD bases on interest. 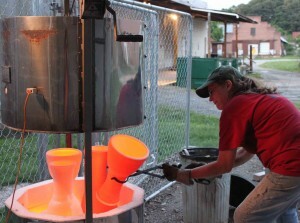 Please give us a call to find out more about next Raku Saturday! for notification of new dates!